WOA: DRTE 2015 is Finally Here!!! 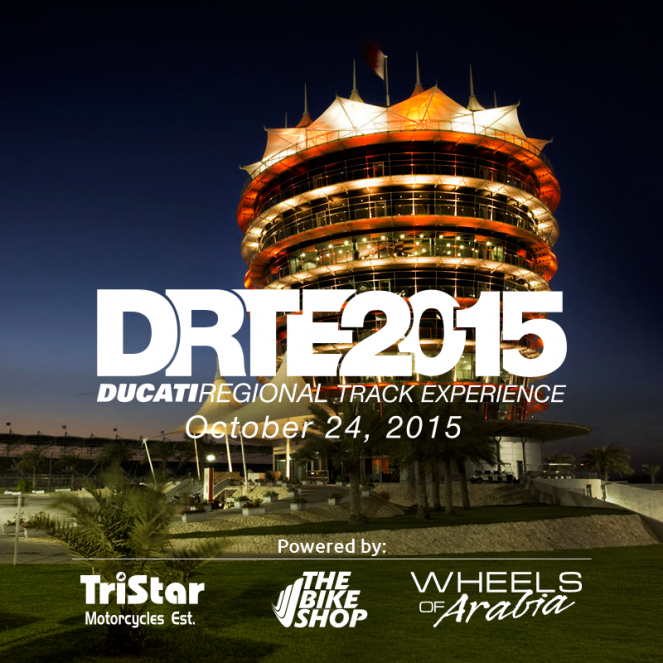 DRTE 2015 is Finally Here!!! 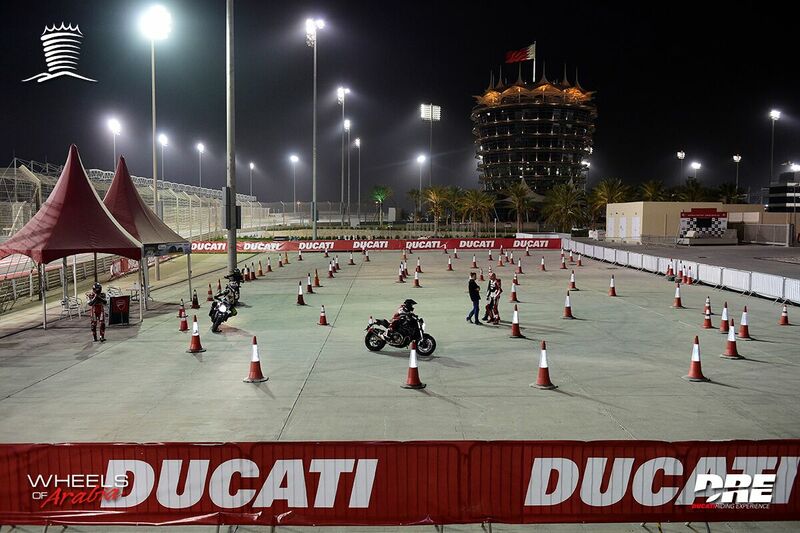 It’s official, our very own Ducati Regional Track Experience is finally here to bring Ducati owners and dealers an experience of their bike on track. Mr. Dario Marchetti will be heading again the training- off and on the track which will be joining with other certified trainers. 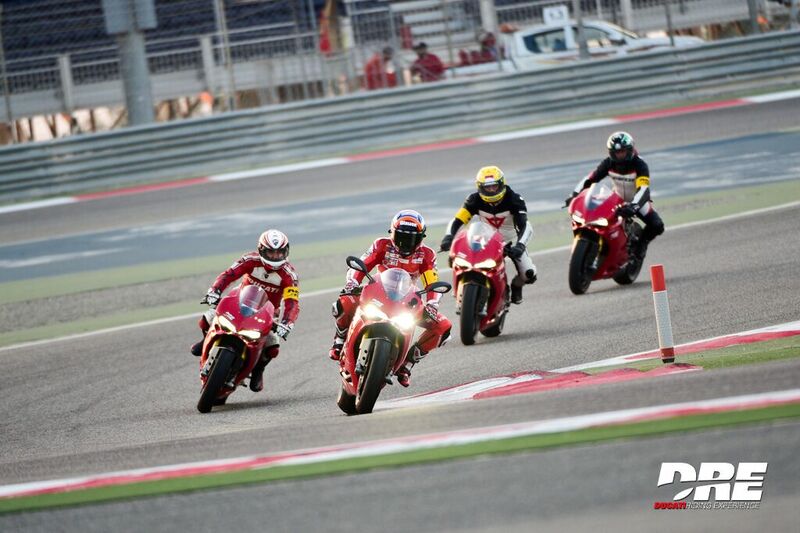 This year is going to be a very special day EXCLUSIVELY for our Ducatisti from 3 different country to Bahrain.